Carbon steel is just an alloy that has a combination of two constituents ― iron and carbon. It contains up to 2.1% carbon which may vary based on the requirement. Also, it has other elements such as cobalt, nickel, chromium, titanium, tungsten and much more. American Iron and Steel (AISI) states that there is no minimum quantity of these elements present in the carbon steel. However, it demonstrates that the proportion of copper should be at least 0.40 percent. 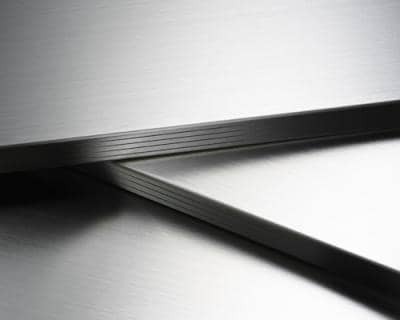 Mild steel is the type of carbon steel that has lower levels of carbon in it. When the carbon content in the alloy is 0.05 to 0.309%, it is considered as the mild carbon steel. 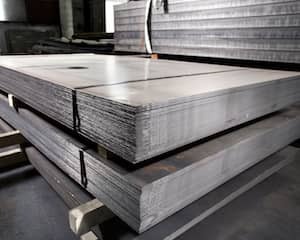 If the presence of carbon content exceeds the maximum limit of mild steel, it is termed as medium carbon steel which is further followed by high-carbon steel and ultra high carbon steel. Every type of carbon steel has its own benefits and drawbacks. It’s just that you need to consider your needs and accordingly pick one that suits your project the best. If you’re working on a DIY or home improvement project mild steel will probably suit you best. 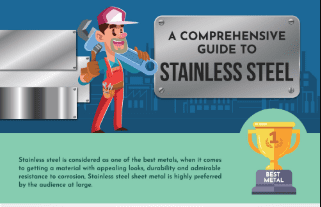 Mild steel is also the most commonly sold sheet metal for DIY and home improvement projects. Here are some advantages and disadvantages of carbon steel in general. Mild steel is suitable for mechanical engineering and general purpose fabrication. Its strength makes it a terrific choice of material for the construction of cages, frames, fencing and in other applications where it will not be subjected to high stress. Therefore, it is preferred for making home and garden products that require low-stress. Treating mild steel through heat mechanism can affect the carbon content. Usually, heat treatment is used to change the characteristics of steel. But once originally fabricated in the mill and cooled off there are no significant changes after heat treatment. These are some of the benefits and drawbacks that affect the use of mild carbon steel. 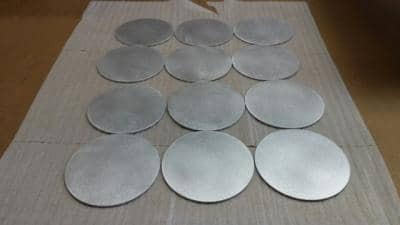 As every coin has two sides, so does mild steel. 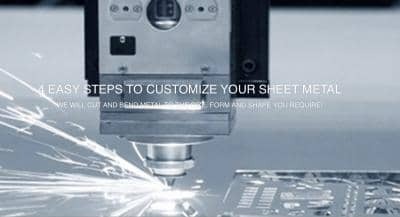 For you to make your project work perfect, you just need to ensure that fabrication is done by a reliable sheet metal fabricator. You can even give it a try ordering carbon steel from MetalsCut4U.com. Endless customization, accurate fabrication, compelling services, hassle-free delivery, and satisfaction are all the perks that you get by ordering it from us.